Half of the world’s coral reefs have disappeared, and 90% of big fish in the ocean are gone. Just like the majestic National Parks on land, we need to set aside areas at sea as protected to ensure healthy and sustainable marine resources for future generations. Several of these marine protected areas and ocean National Monuments are currently under threat at the federal level, including the first Monument in the Atlantic off the coast of Massachusetts: The Northeast Canyons and Seamounts Marine National Monument. This proposal from the Trump Administration to open our coasts to oil and gas exploration threatens us all, no matter where we live. We depend on the ocean for a healthy economy, as a final food source and even for the air we breathe. We encourage you to sign up for the email alerts so that when the Trump Administration issues its proposed oil and gas development plan (which is expected any time), kicking off a 90-day public comment period, you can lend your voice to Protect Our Coasts. 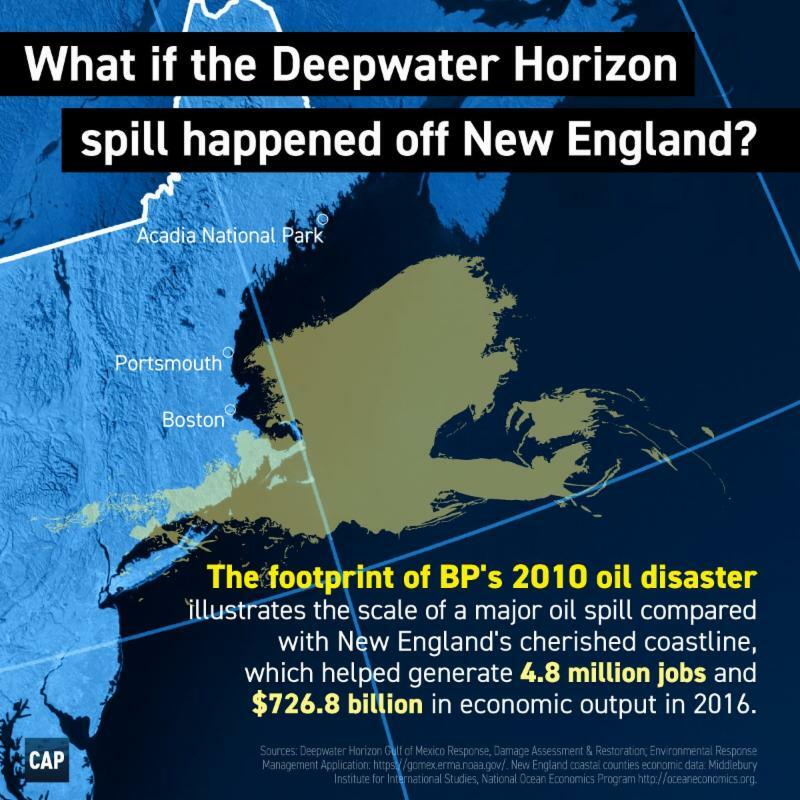 To help you understand what a major oil spill off the coast of New England would look like, this graphic shows the Deepwater Horizon spill superimposed over our coastline. Needless to say, we can not let this happen. Join W2O and you will be updated on actions alerts for protecting our Atlantic Monument and other special marine places. 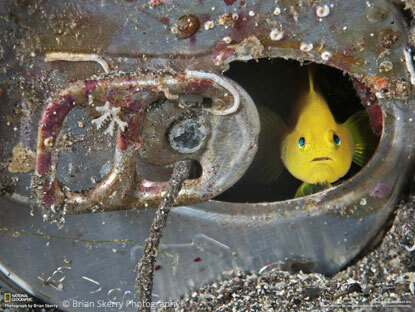 Write to your lawmakers in DC and let them know you want to protect these national monuments and our marine treasures. Here’s an easy way to help.